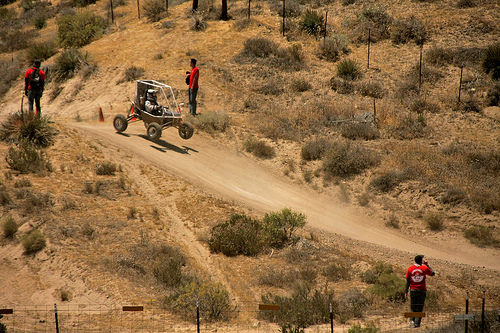 At the end of May, Standby Screw partnered once again with Case Western Reserve University’s Baja Race Team for the SAE California competition held at Quail Canyon Special Events Area in Gorman, California. Teams from 100 schools went head-to-head in the four-day competition in challenging Dynamic and Static events all leading up to the four-hour Endurance Race. 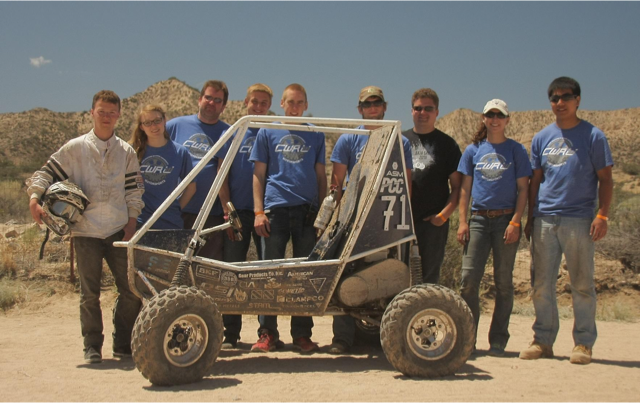 CWRU Baja Off-Road Racing greatly improved from their last event in Tennessee. All of the team’s hard work paid off and the team finished 23rd overall for the second best showing in the team’s 15-year history! We’re so honored to help this team make great strides throughout the year to engineer a very competitive car. The team is making final adjustments to their race car before the season finale this upcoming weekend! We know the team will make us proud!